The French website, which is the European leader for carpooling services, has just opened a branch in Germany, where this eco-friendly driving habit has been widespread for some time. Indeed, many Germans use carpooling since the 80’s. The country is therefore one of Europe’s leading markets in this sector. 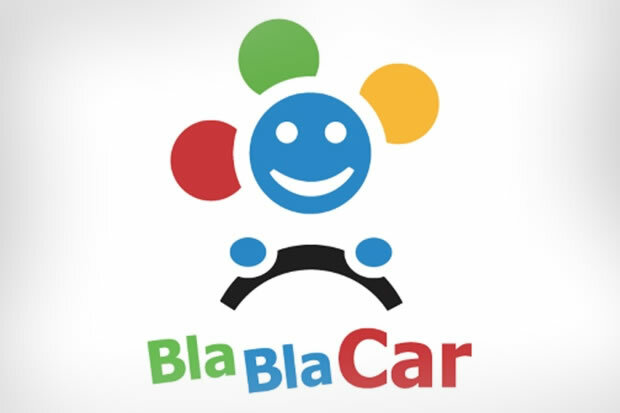 For this reason, the move can prove to be very fruitful for BlaBlaCar, which is also present in Spain since 2009, in the United Kingdom since 2010 and in Portugal, Benelux, Italy and Poland since 2012. In Germany, they will be in competition with carpooling.com, a very important player on the market.